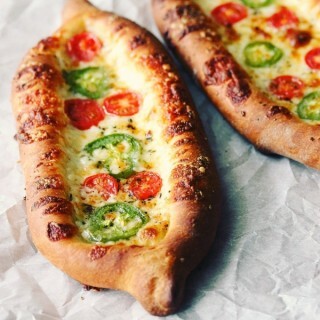 Adjaruli Khachapuri is a Georgian flatbread snack shaped like a boat and filled with cheese, tomatoes, and jalapeños. 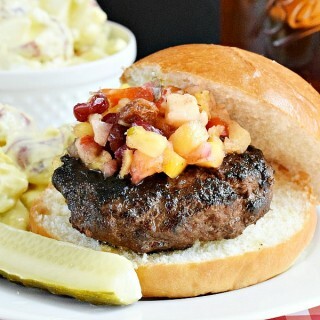 Grilling season is here, this spicy Chipotle Burger and Zesty Potato Salad are perfect for a summertime dinner on the deck! 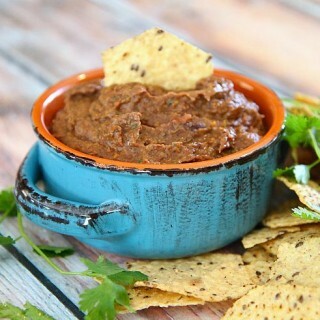 Packed with vegetables, this Southwestern Bean Dip is great as refried beans or as a base for a layer dip, burritos or quesadillas. 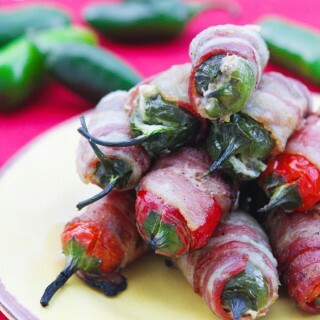 Spicy peppers STUFFED with peppers and wrapped with bacon. 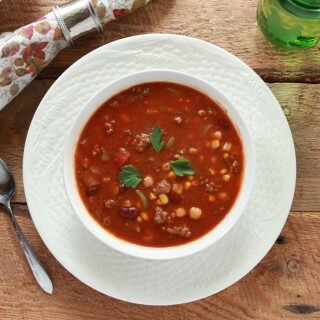 Crock Pot Taco Soup delivers a delicious, filling, high fiber, dairy free, nutritionally well-balanced meal with a hint of Mexico. 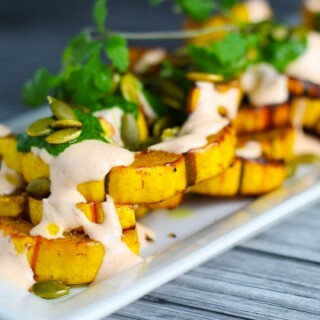 Roasted squash is topped with a chili yogurt sauce, cilantro and pumpkin seeds. Delicious and Beautiful! Jalapeño poppers filled with cream cheese are the star of your party! 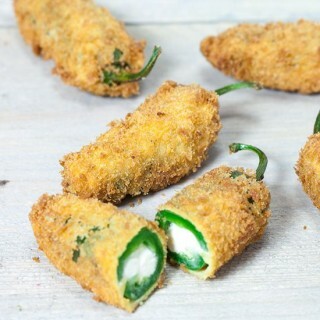 This recipe makes 8 jalapeno poppers and can be made in about 25 mins. 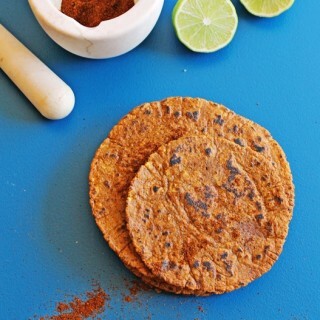 Homemade ancho chile lime corn tortillas are easier to make than you think! Only 3 ingredients, and so much better than store bought! 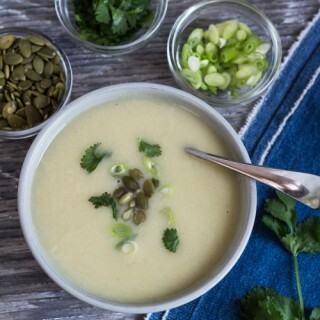 Rich and smooth vegan cauliflower soup with green chiles. With cilantro, roasted pumpkin seeds, and green onion garnish.